**True Historic Section of Dignowity** Nearly 100 year old charmer TOTALLY REDONE! All replaced SOLID OAK FLOORS throughout... the cabinets, plumbing, electrical, granite counters, AC, appliances, fixtures, on and on, have all been replaced. Huge front deck was added to boast curb appeal & add to the historic look. Metal roof w/crimped edges just like they used to do a century ago. The backyard is big & quite level. High ceilings inside w/ super open layout. So close to downtown-this is a premium location!  I am interested in 618 Dawson St, San Antonio, TX 78202 (Listing ID # 1345101).